Lowers Forensics International is a financial forensics firm, offering expertise in forensic accounting, litigation support, insurance claim accounting, and financial investigation services. We are an internationally recognized accounting and consulting firm with offices across the United States and United Kingdom. Our broad range of experience includes financial and data analysis, review of relevant economic issues, expert witness testimony, evidence gathering, and administrative support. Marc Johnson has handled files throughout the United States and internationally, involving the evaluation of damages, insurance claim analysis, forensic accounting and litigation support. He has handled a wide range of files related to property damage or theft including Jeweler’s Block coverage and employee malfeasance. 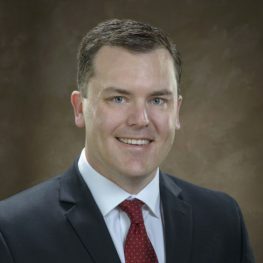 He has provided testimony as a CPA expert witness in State District Court; he has also authored expert reports for various federal and state courts on behalf of insurers and other parties. Clients include major property insurance companies, law firms, and other major US corporations. Marc has prepared and delivered seminars as well as provided lectures to his peers at industry wide gatherings. 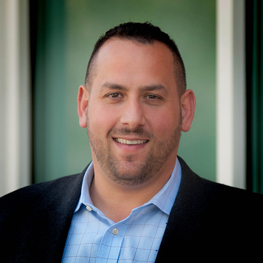 Joe Scarlato is a forensic accountant who has been evaluating economic and financial damages in litigation and insurance for more than 13 years. Joe has worked primarily in Latin America and has testified in tribunal hearing in various countries in Latin America. He has been involved in international mediations and arbitrations. Joe has spoken at events throughout the world on topics such as Power Purchase Agreements, Mining Economics, Advanced Business Interruption theory and most recently sat on a distinct panel at the Young Arbitrators Forum in Miami. He is fully bilingual and has served as an expert witness in Spanish and English. Kaye is a Senior VP in our Dallas area office. During her 25 plus years as a forensic accountant, she has handled thousands of business interruption (loss of earnings), property damage, fraud losses, divorce and other valuations, product recall and other liability related losses. She has a concentration in investigative accounting and litigation support. Clients include major property insurance companies, law firms, corporations and individuals. Kaye has been deposed and has provided testimony as a CPA expert witness. She has also authored expert reports for various federal and state courts on behalf of insurers and other parties. Kaye holds her CPA certification in the state of Texas and graduated from Texas Tech University. Mr. Devine has provided testimony as a CPA expert witness in State District Court. Has concentration in investigative accounting and litigation support. Clients include major property insurance companies, law firms, and corporations. Mr. Devine has also given expert testimony on behalf of insurers and other parties and has assisted during Examinations Under Oath, Examinations Before Trial, and interrogatories. 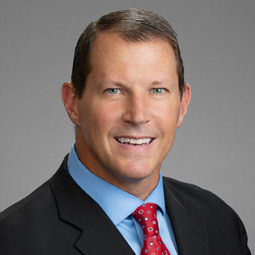 Prior to forming Lowers Forensics International, Mr. Devine was a partner at Hagen, Streiff, Newton & Oshiro and Director at RGL Forensics and worked at MDD Forensics which serviced the insurance and legal industry. His primary work experience is in insurance claim analysis, forensic accounting and litigation support. analyzed, verified, and determined factual matters through the examination of operating and financial records. His vast experience spans 28 years in the industry and his assignments have included the verification and determination of business interruption losses, physical damage, contents and product recall as well as claims in the fields of retail, wholesale and manufacturing operations. He has excelled in the interpretation and communication of the results of insurance claim reviews, analysis and findings through written and oral reports to interested insurers. He has participated directly with adjusters and attorneys in the preparation of strategies related to Catastrophe claim files and directed the handling of complex losses with property damage, business income and extra expense aspects. He has also applied the policy provisions determined by adjusters relating to complex manufacturing and catastrophe claims. Danielle Gardiner is an accountant in the Providence, RI office with more than 20 years of forensic accounting experience. She is a Certified Public Accountant licensed in New York and Rhode Island. Danielle has focused her career on investigative/forensic accounting. She has extensive experience in the measurement of economic damages in various industries in the U.S. and throughout the world. She has performed forensic accounting analysis on cases ranging up to $800M. 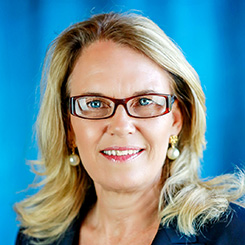 She has provided litigation support services relating to various industries and has provided testimony in U.S. Bankruptcy Court. Clients value Danielle’s ability to identify and focus in on key issues in large complex matters, as well as the simplified manner in which she communicates her findings. 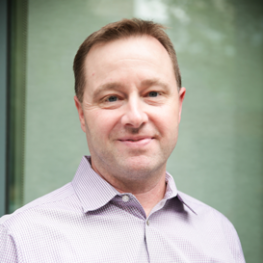 David Gardiner started his career as a forensic accountant in 2000. Since then he has focused on the evaluation of economic and financial damages in litigation and insurance. Based in Lowers Forensics International’s New England offices, David has provided forensic accounting analysis on cases exceeding $300M in damages and has covered a diverse field of industries. David has also provided litigation support services which include writing experts reports for both state and federal courts, providing deposition testimony and arbitration testimony. David has been a speaker at various insurance organizations on various topics of economic damages. Manufacturing, including cement, steel, plastics and corrugated materials, graphite, food and beverage processing, etc. Additionally, Carlos possesses expertise in the field of non-verbal communication, applying these skills to his career as a forensic accountant. He holds a Master Certification in Advanced Nonverbal Communication from JN Forensics Academy, as well as Master Certifications in Subtle Expression Recognition and Micro-Expression Recognition. 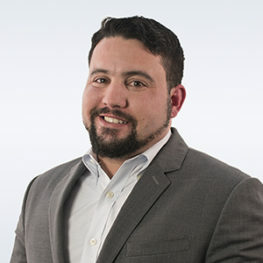 Fluent in both English and Spanish, Carlos has extensive experience with claims in the US, Argentina, Chile, Brazil, Mexico, Guatemala, Costa Rica, Panama, the Dominican Republic, Jamaica, Puerto Rico, Venezuela, Colombia, Honduras and Ecuador. 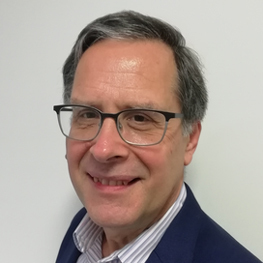 John Andrew brings over 30 years of forensic accounting experience to LFI’s London office. Mr. Andrew has been involved in investigative and forensic accounting since 1982 and has analyzed financial information from a broad spectrum of public and private entities. He has been involved in alternative dispute resolution cases and has testified as an expert witness in legal proceedings. Mr. Andrew has extensive experience in the measurement of insurance loss claims and litigation support. He has worked in various types of public accounting assignments and the measurement of insurance loss claims throughout North America, Europe, the Middle East, and Far East. He has also been involved in common and civil litigation cases in Europe, the United Kingdom and North America. 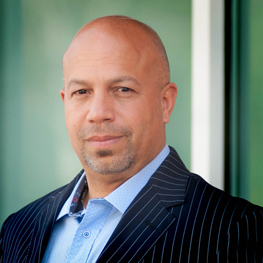 Andrew Biedermann is a forensic accountant in the Philadelphia office, and has more than 23 years of experience in the industry. He specializes in investigative accounting and has a wide range of experience in all types of insurance claims and litigation, but specializes in losses related to business interruption, property damages, and extra expenses. 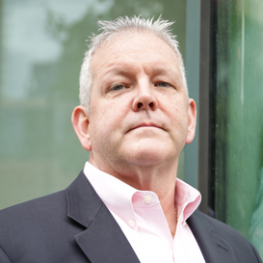 Andrew has been involved in thousands of forensic accounting cases during his career across various industries in North America, with claimed losses ranging from the low thousands to hundreds of millions of dollars. Andrew has prepared and presented seminars to various insurance companies. Andrew’s work product reflects his accuracy, prompt response time & turnaround, and attention to detail in all aspects of a claim’s lifespan from beginning to end. Clients value Andrew’s timely response times, his thorough approach to the claims process, and his ability to accurately communicate his findings to all parties. Jennifer is a Vice President with Lowers Forensics International and is a Certified Fraud Examiner and Certified Valuation Analyst. 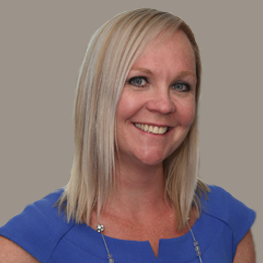 Jennifer’s expertise includes the quantification of economic damages related to lost profits, no-fault lost wages, substitute wage assessments, business interruption, extra expenses, and fraud investigation. She also provides forensic accounting services for financial motive, such as investigations of employee theft and she has extensive knowledge in analyzing bank statements and financial records, tracing the flow of funds, inventory theft and numerous other cases involving potential fraud. 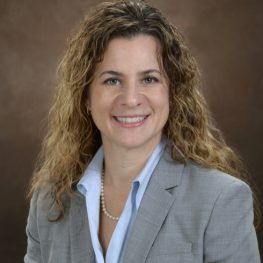 Jennifer routinely provides litigation support services to clients and provides lost profits and business interruption training to several insurance companies. In addition, Jennifer has conducted valuation studies of privately held business enterprises, professional licenses, advanced academic degrees, enhanced earnings capacities and professional practices for a variety of circumstances including matrimonial proceedings and economic damage analysis. Tommy is a VP in our Houston office. During his 23 years plus as a forensic accountant and property claims consultant, he has handled hundreds of engagements involving the evaluation and quantification of economic damages including loss of business income, lost profits, extra expenses, product liability, product recall, property damage, fidelity, builders risk, inventory/stock and financial condition analyses. He has provided deposition testimony and testified in Federal Court. 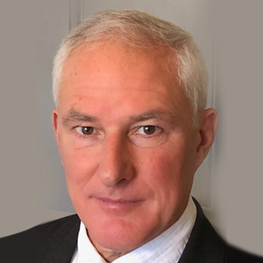 With over 36 years of experience as a professional accountant and three years in the mining industry in Canada and South Africa, Oliver Tiemann brings his vast knowledge of financial information analysis to Lowers Forensics International. Mr. Tiemann has delivered numerous seminars and presentations to members of the insurance industry relating to investigation auditing and business interruption loss measurement. He has been involved in various types of public accounting assignments and the measurement of insurance loss claims throughout the globe.